Social Media is a vast space and also a really popular one. Be it, someone who has just got into his/ her teens or someone who is middle-aged, almost everyone is present on some of the other social media platform. This is so because every social media platform is different from other and has its own USPs and functions. 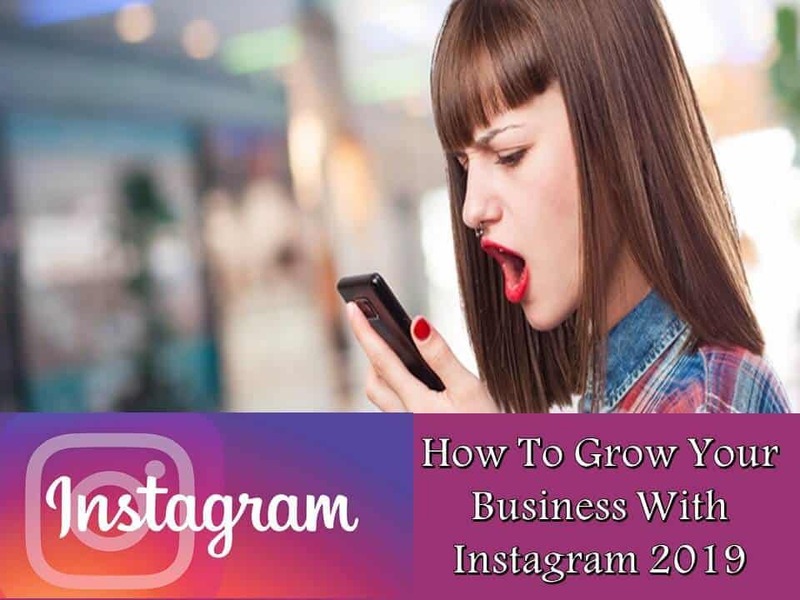 While Instagram is famous for having graphic content and is used to build a brand’s pictorial page, Snapchat is used to create or buzz or bring something in trend. The stories disappear after twenty-four hours and that is how it works. Then we have Twitter, where people can post their thoughts in a textual, infographic or video format, and then, of course, we have Facebook which is the world’s third-largest virtual country in itself. There is a reason to it why there are more than 1.3 billion people on Facebook, and there is a reason to why all these social media platforms, as we call them have turned into such big marketplaces. It is so because there is a huge potential for reaching out to various customers as well as tapping a large number of markets on these virtual platforms. 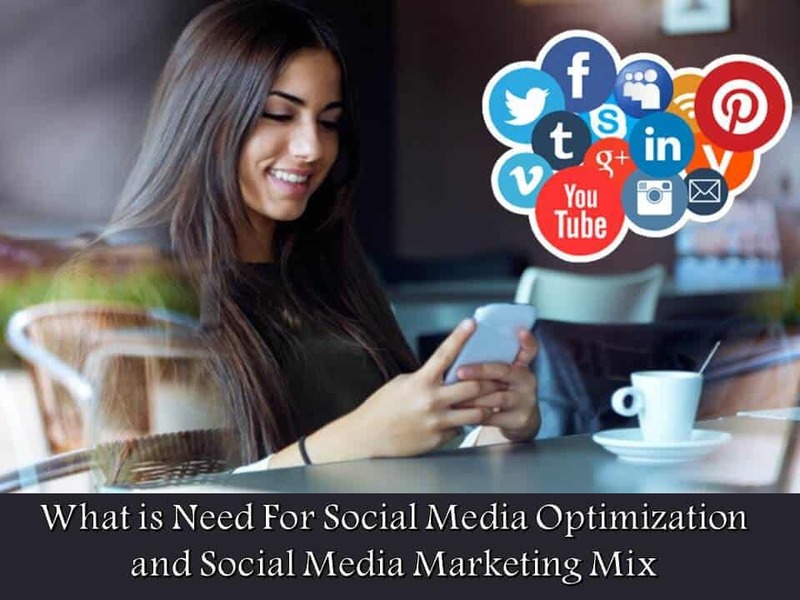 Social Media Optimisation, as the name suggests, it talks about various ways by which we can optimize our brand’s presence on Social media, which in turn would help to generate more traffic for our website, the end result of which would be getting more sales of our products and services. What is more is that all this is done using organic methods, meaning the methods that require no capital investment and everything that is done, is done by sheer hard work and good strategies. Social Media Marketing, as the name suggests, it talks about marketing one’s Brand using Social Media and as the term marketing suggests it is paid. All the advertisements that you see on Facebook or on any social media platform, all of them are basically marketing campaigns for which they have paid some sort of amount to the relevant platform. You can Target everything here, starting right from how many people have clicked on your Ad, Demographics, Age Group, and Time and furthermore. Focusing on Quality Content is extremely important because in the online world, ‘Content is King’ and you need to ensure that when you are writing for any brand, you know the heart and soul about it. 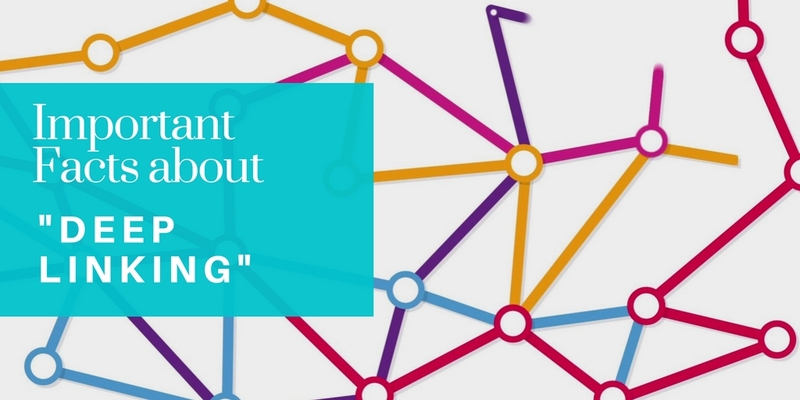 Because only by reading the content that you have published on your various social platforms, can they determine what your website is really about and should they connect with you or not. You should also see to it that the content you write should not be very difficult to understand, meaning there should not be any jargon, and the language should be simple and so on. Integrating questions in your posts or otherwise can be very beneficial. This is so because people would come to know that you actually care about their opinions and want to get to know them. And that is not all, if you get a better understanding of their needs and wants, you can very well understand what they want and then cater to their needs accordingly in a better manner. What more you can do is integrating questions in a graphical manner, so that it becomes much more interesting. It is a very well-known fact that video content is something that is not just easier to remember but shared the most. So you should have more and more videos and should also go Live and interact with your audience. Doing this would make them trust you more. This is all but a glimpse into the world of Social Media or to know more about Digital Marketing, Enrol at Digital Technology Institute, New Delhi.